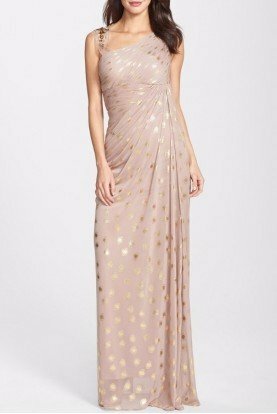 Beautiful Scoop Back Sequin Embellished Mesh cocktail dress in Brown Gold, you may call it Bronze. 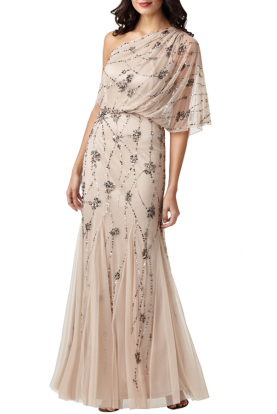 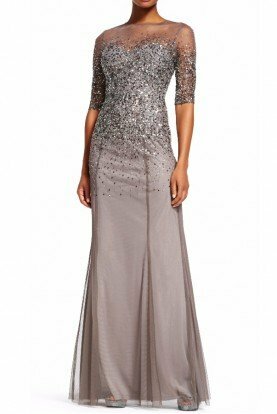 Long sleeves and all over sequined beading. 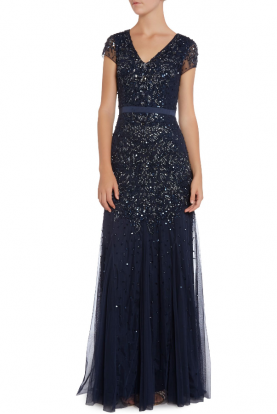 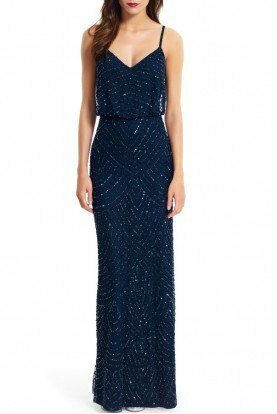 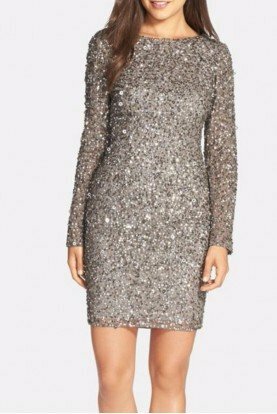 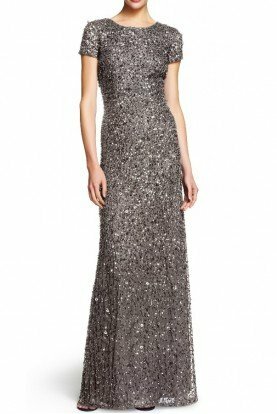 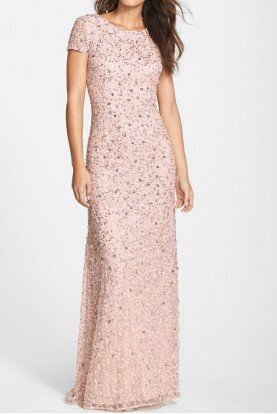 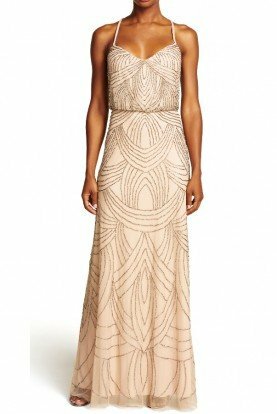 Stylish cocktail dress will be appropriate for any cocktail party, date, birthday, anniversary or even NYE. 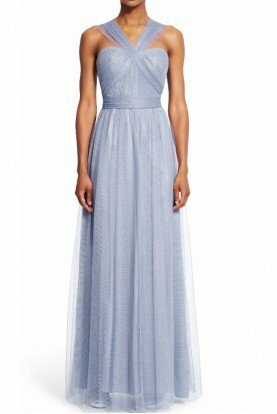 It's a great option if you are attending a wedding too!